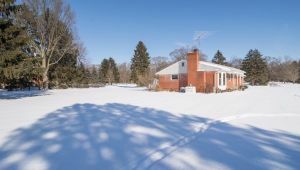 Welcome home to beautiful Stoneham Estates! 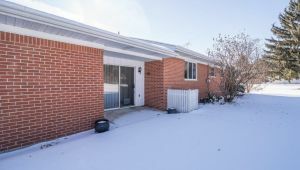 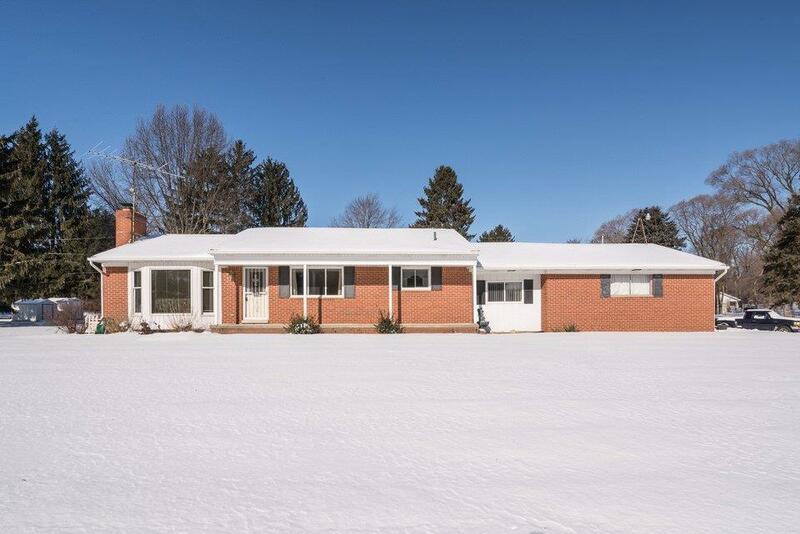 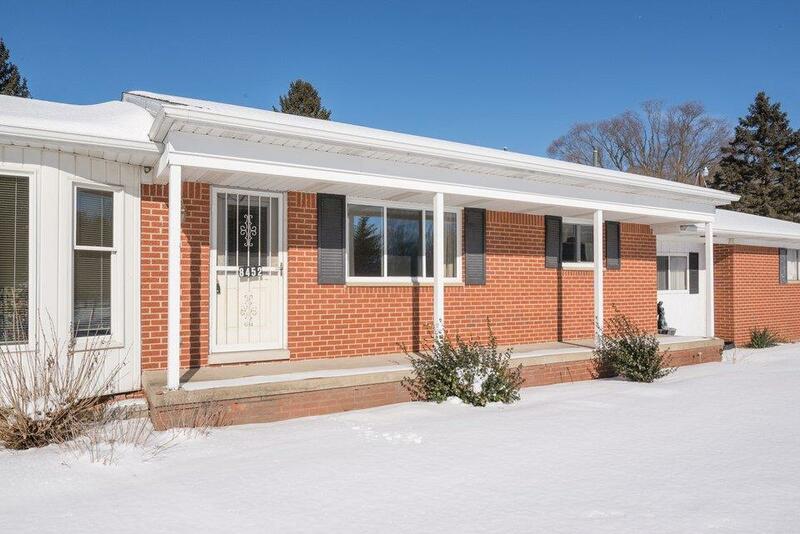 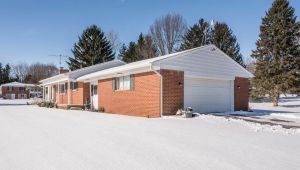 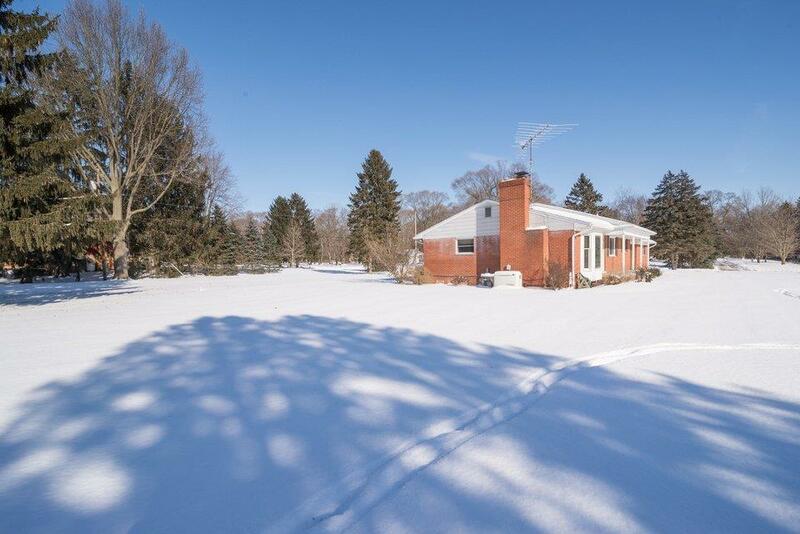 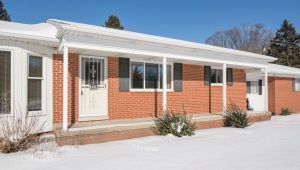 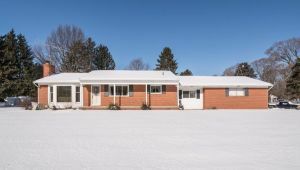 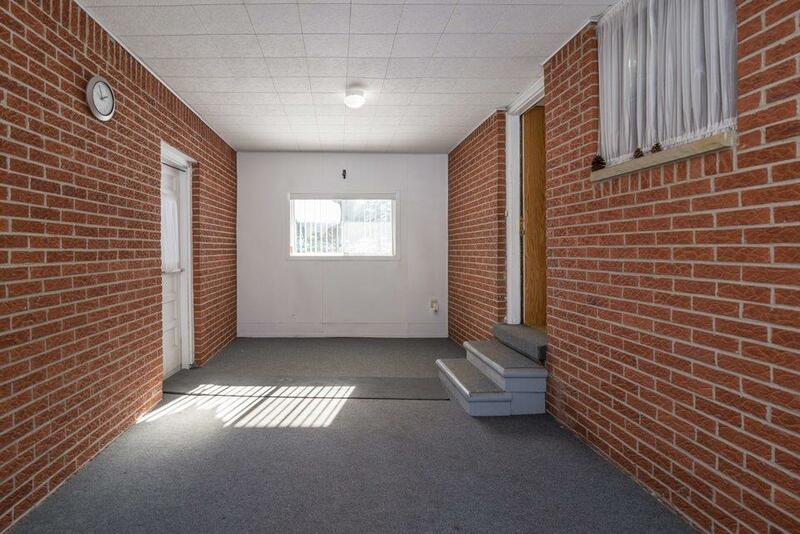 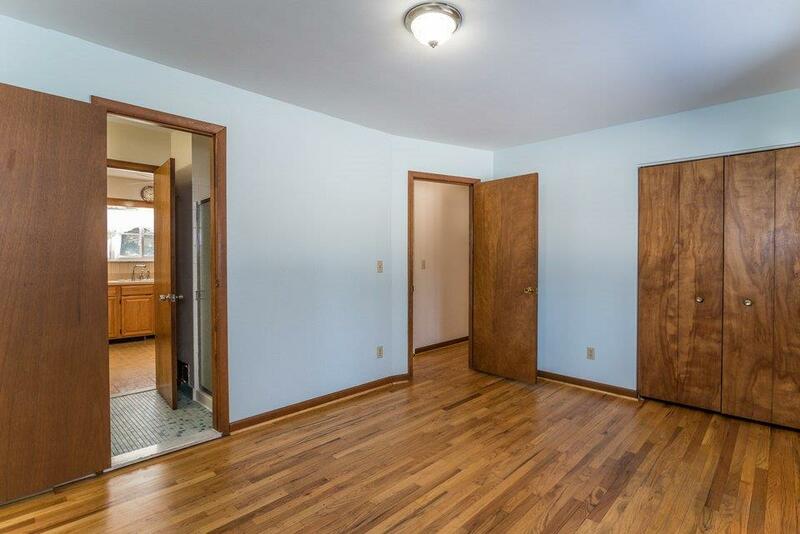 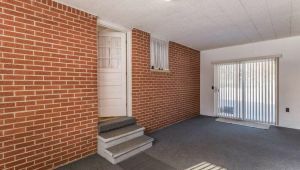 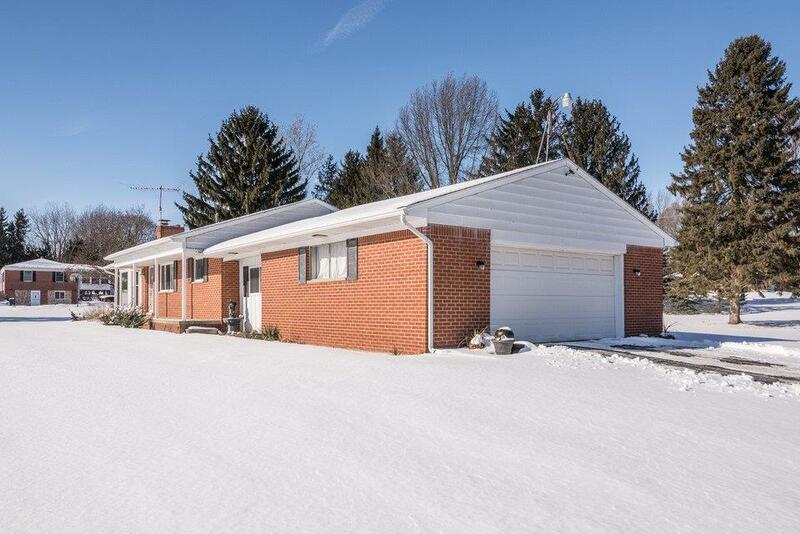 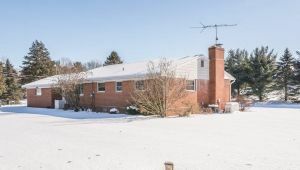 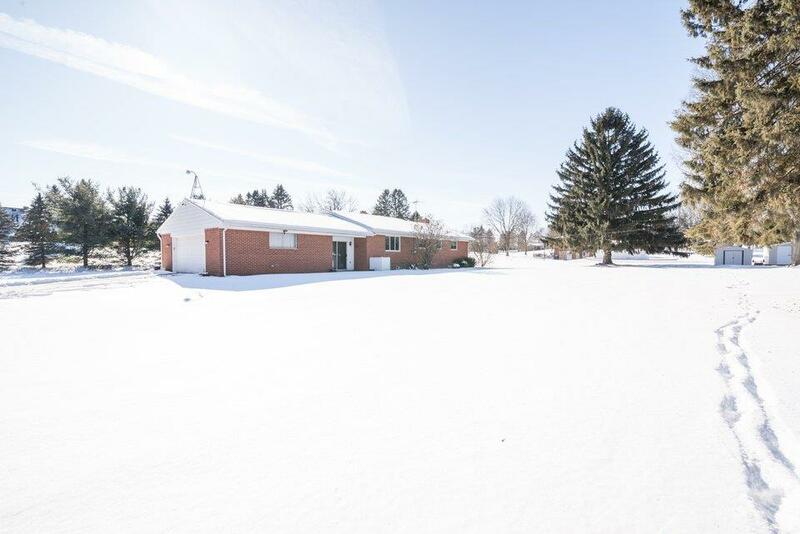 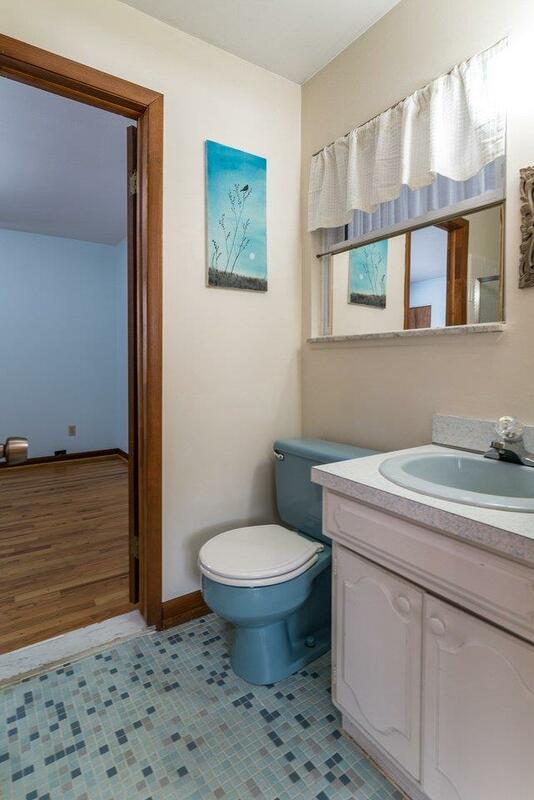 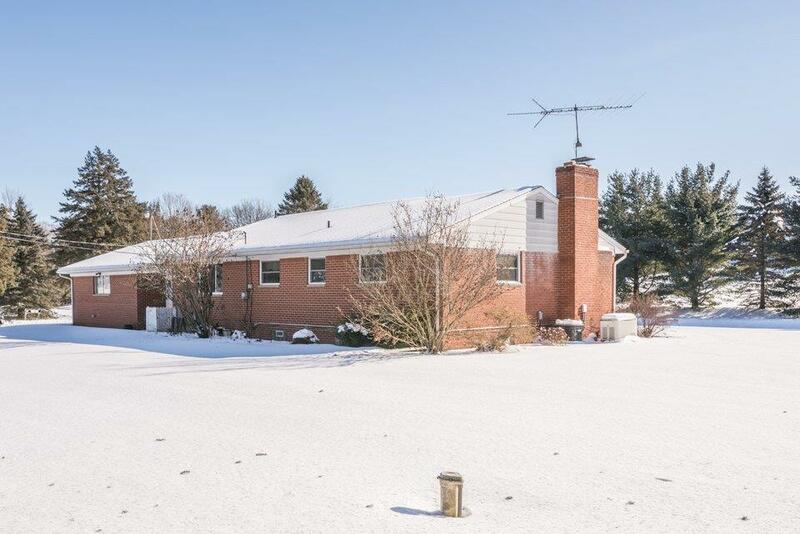 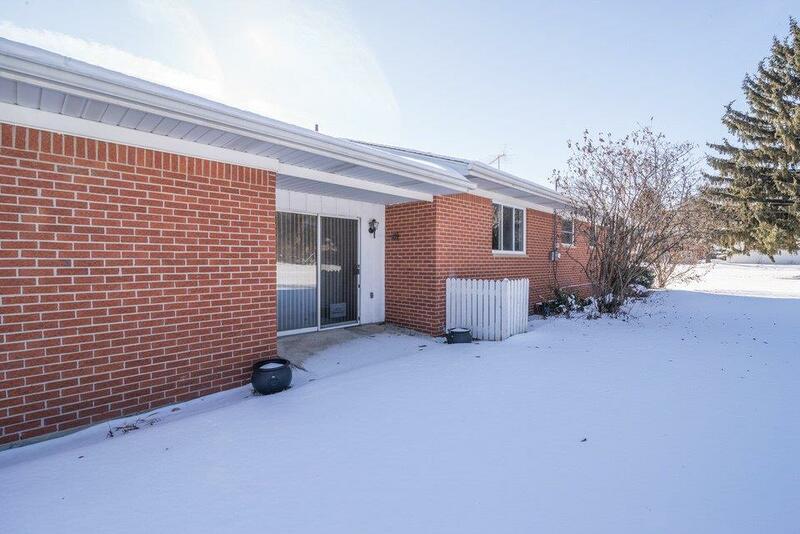 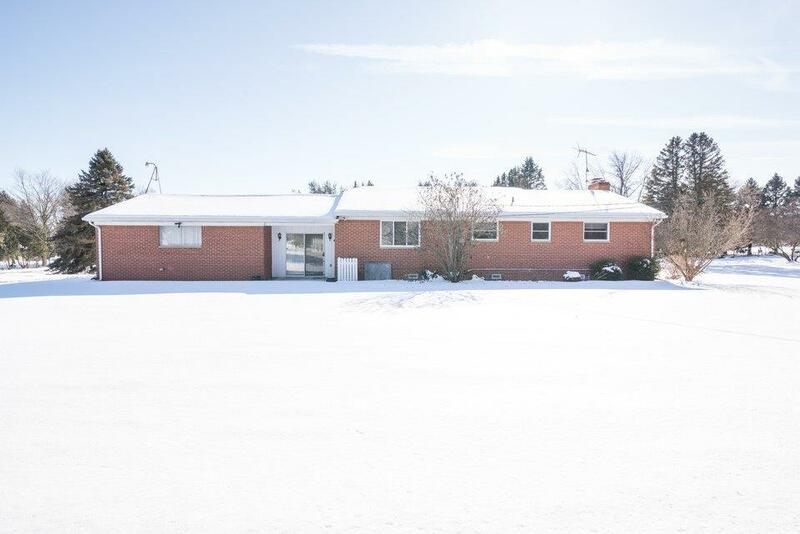 Step into this well cared for 3 bedroom brick ranch! 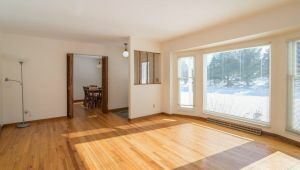 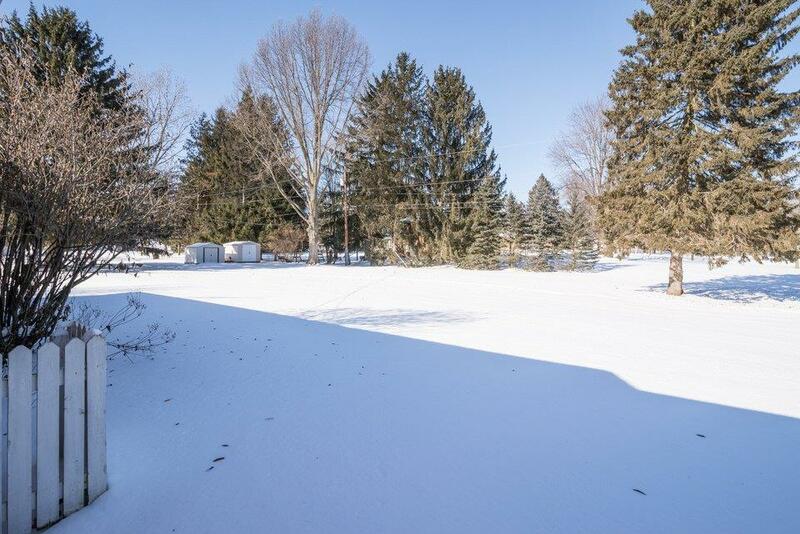 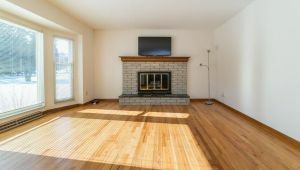 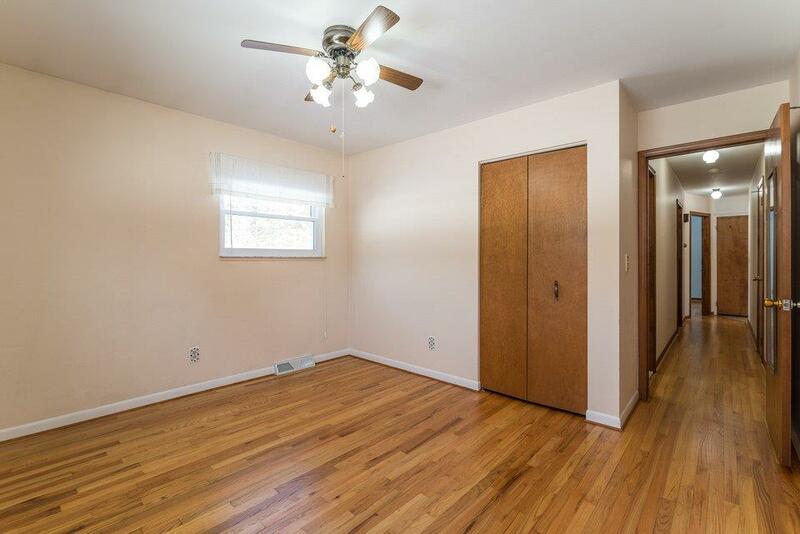 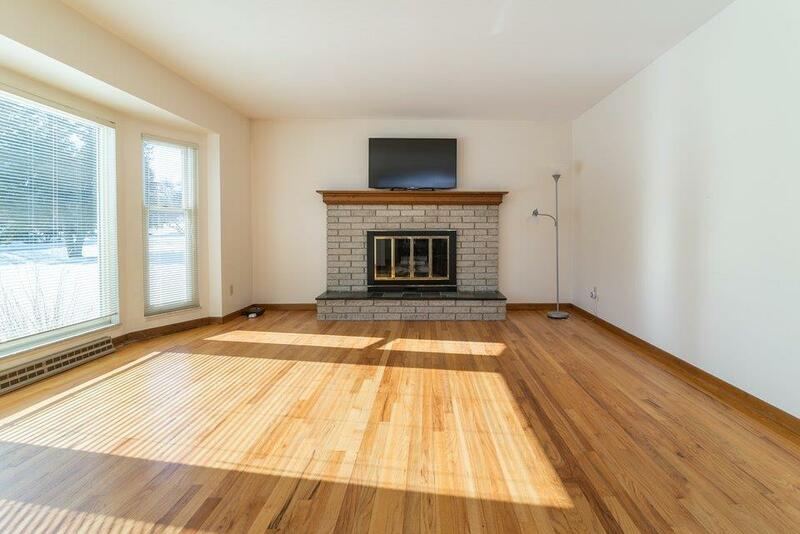 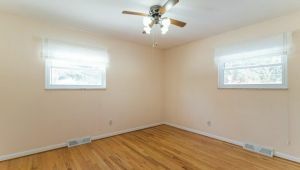 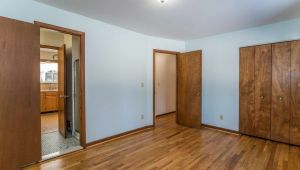 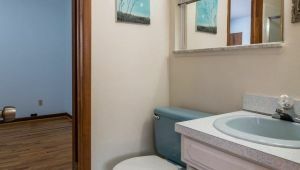 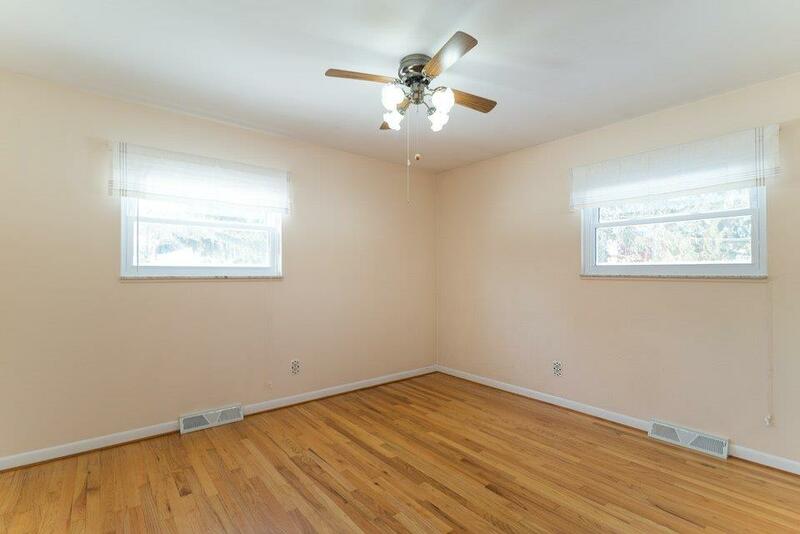 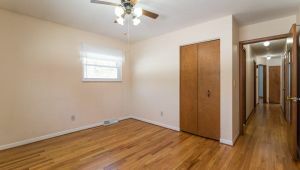 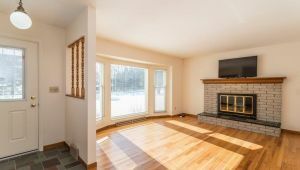 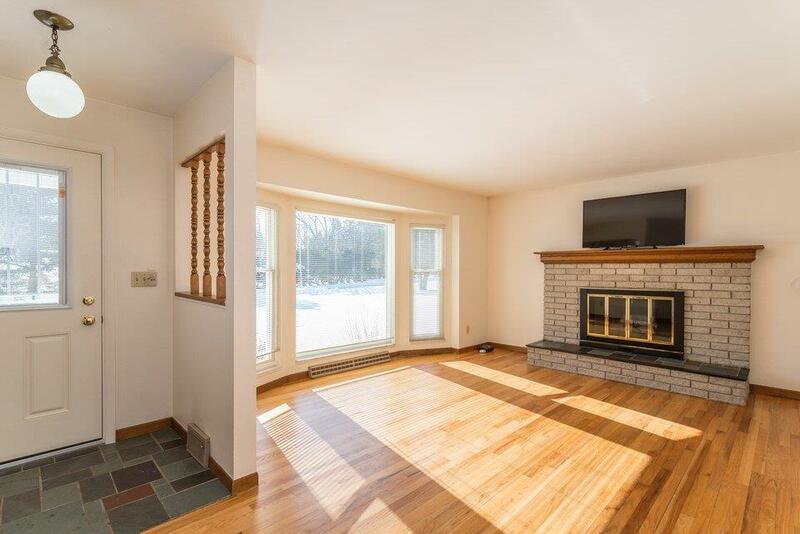 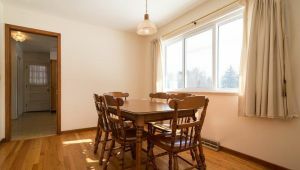 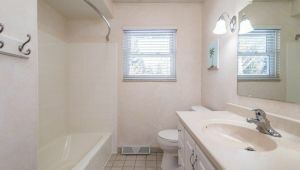 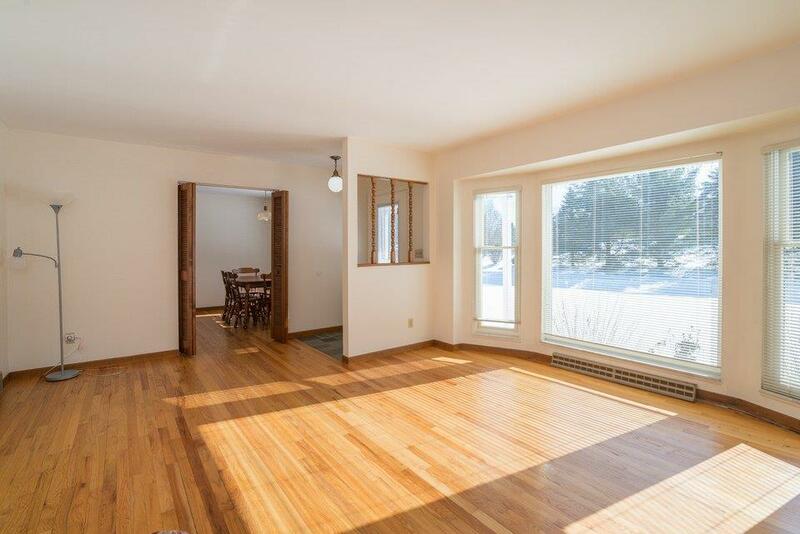 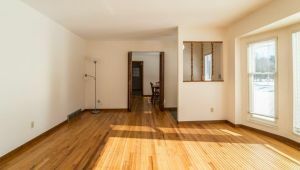 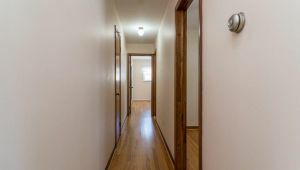 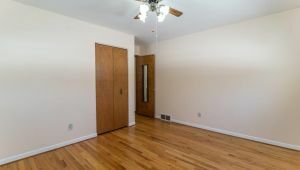 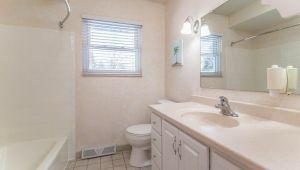 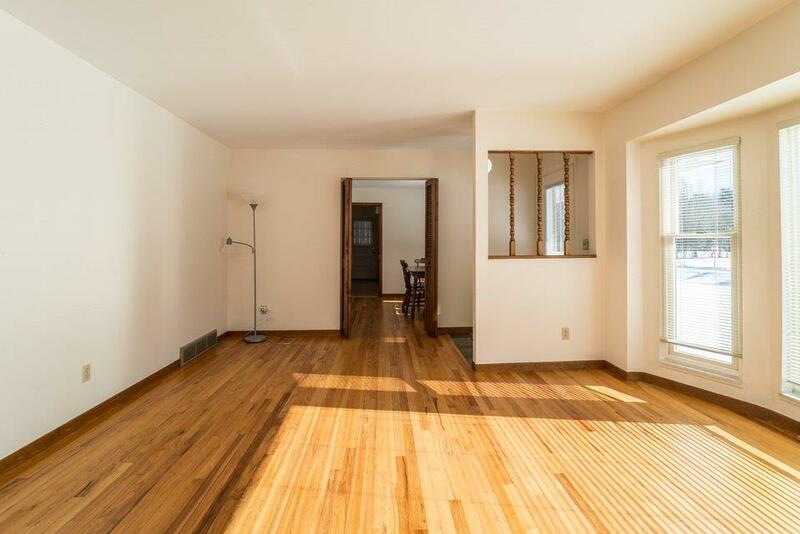 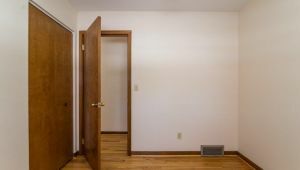 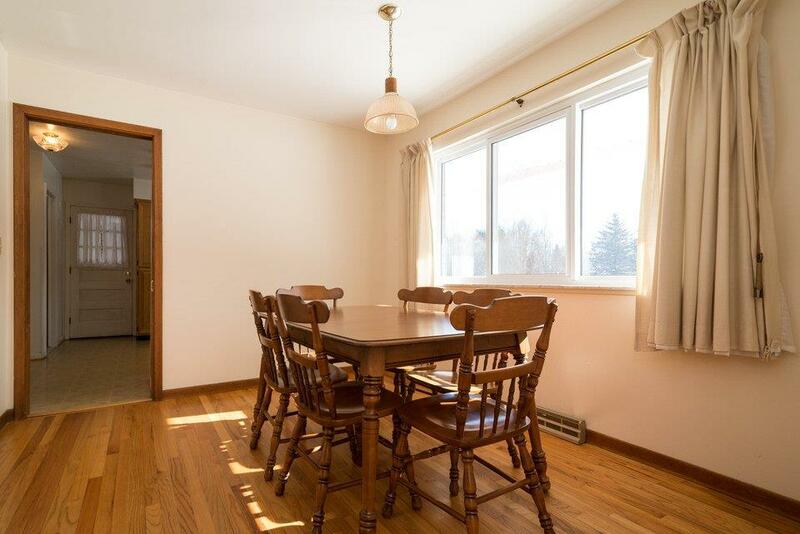 You will feel right at home with finished hardwood floors Throughout and cozy all natural fireplace. 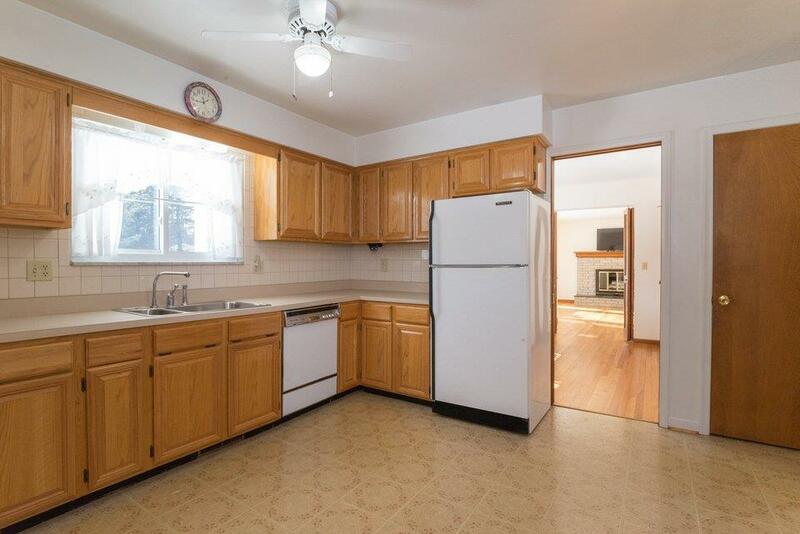 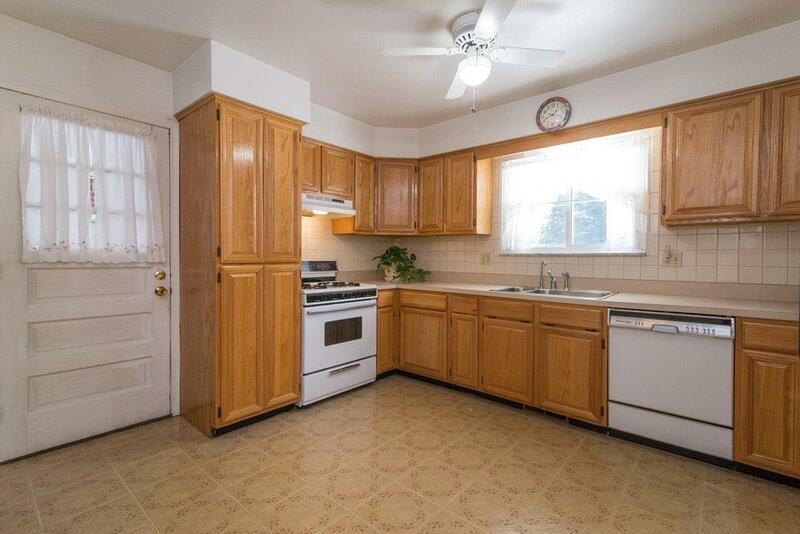 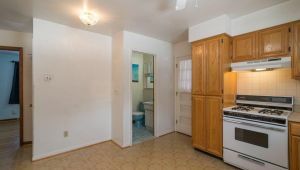 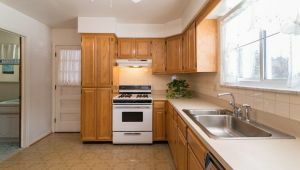 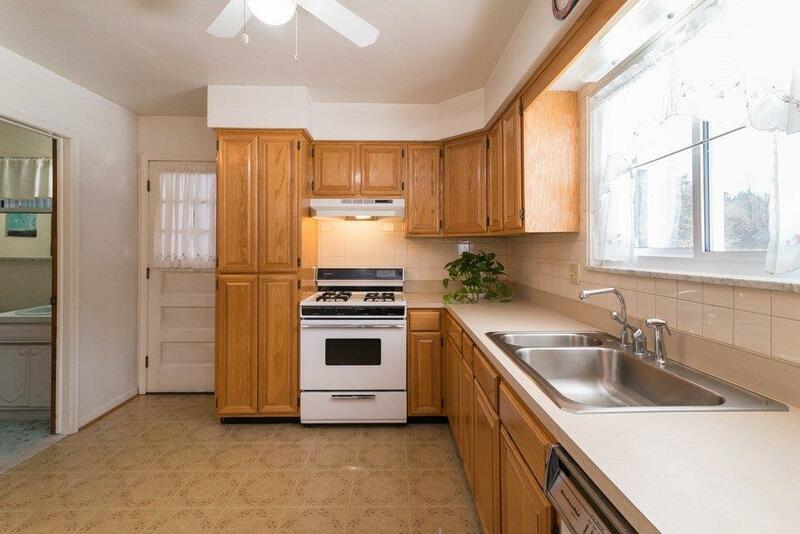 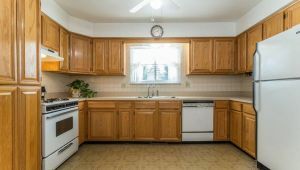 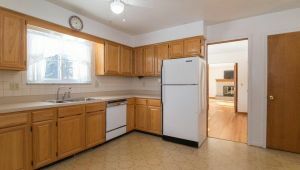 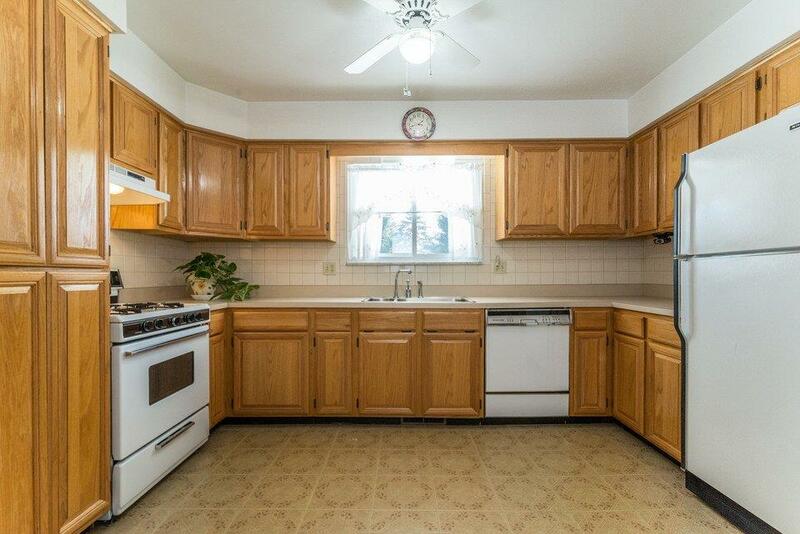 Spacious kitchen with separate dining area, wood cabinets, tile backsplash and so much natural light! 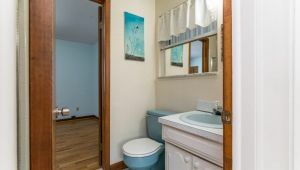 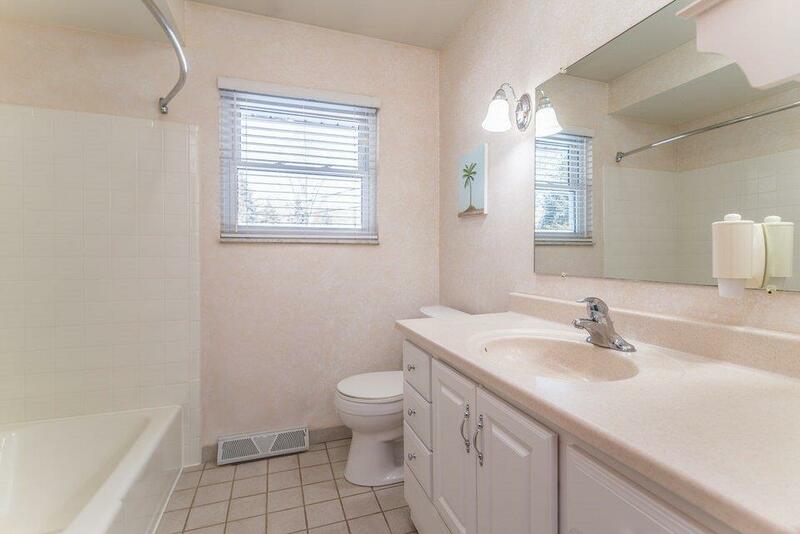 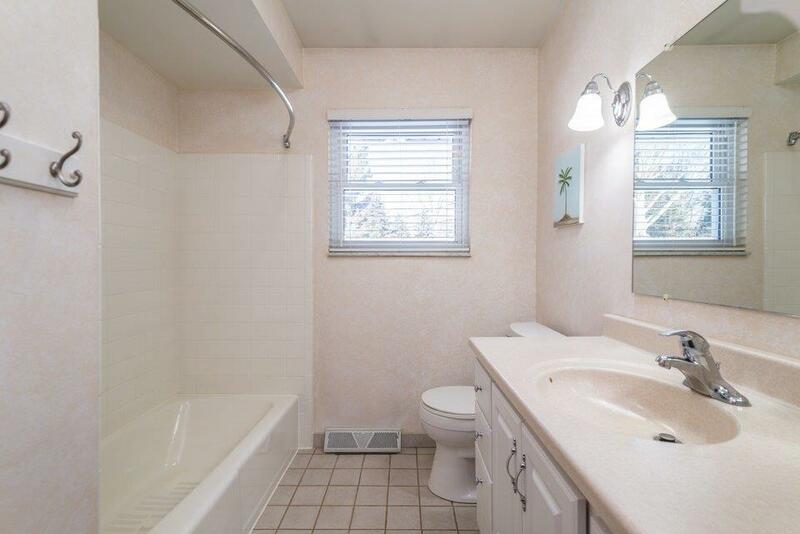 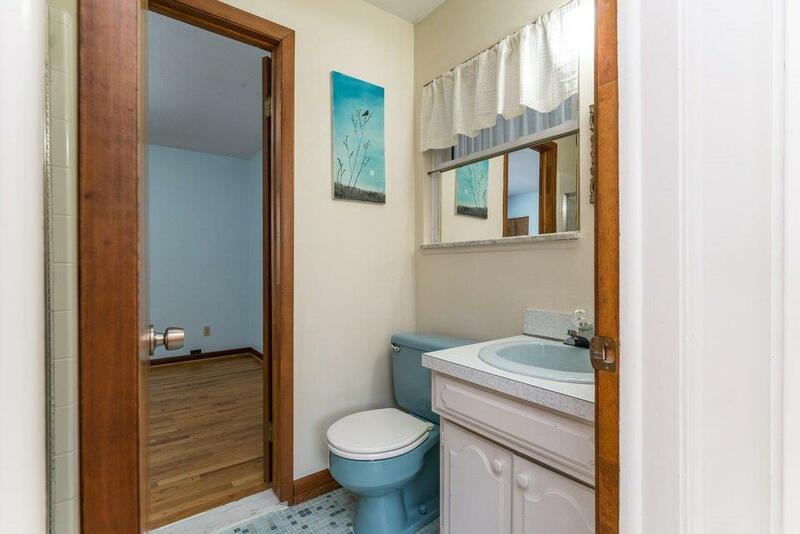 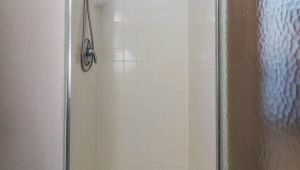 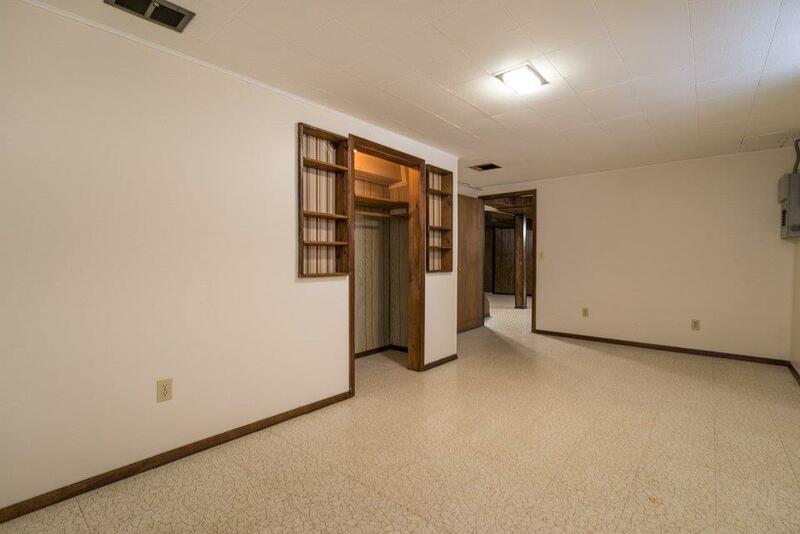 There are three nice sized bedrooms with two full bathrooms. 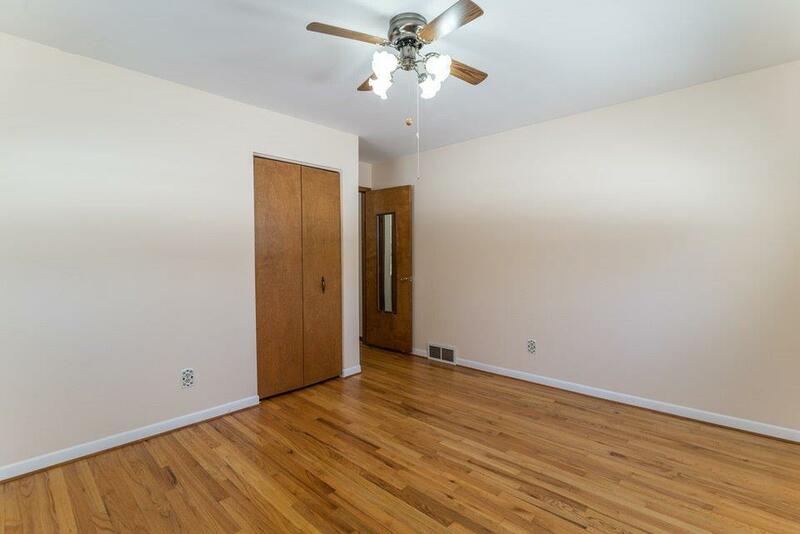 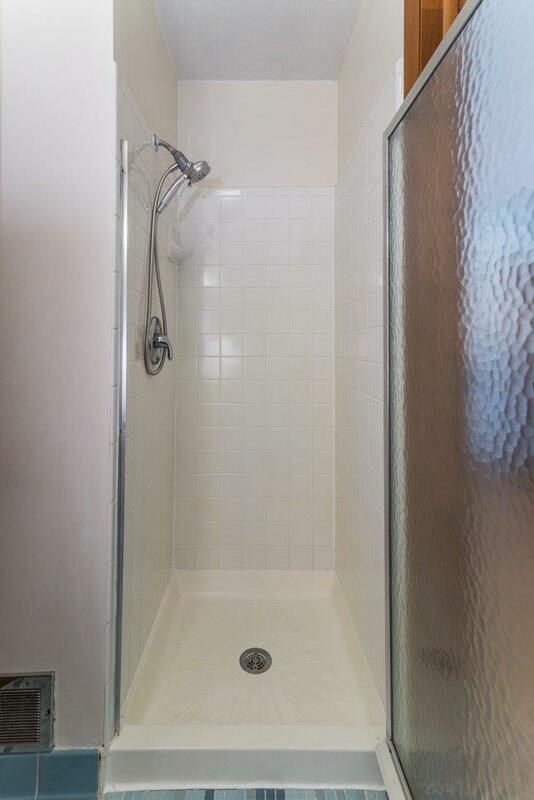 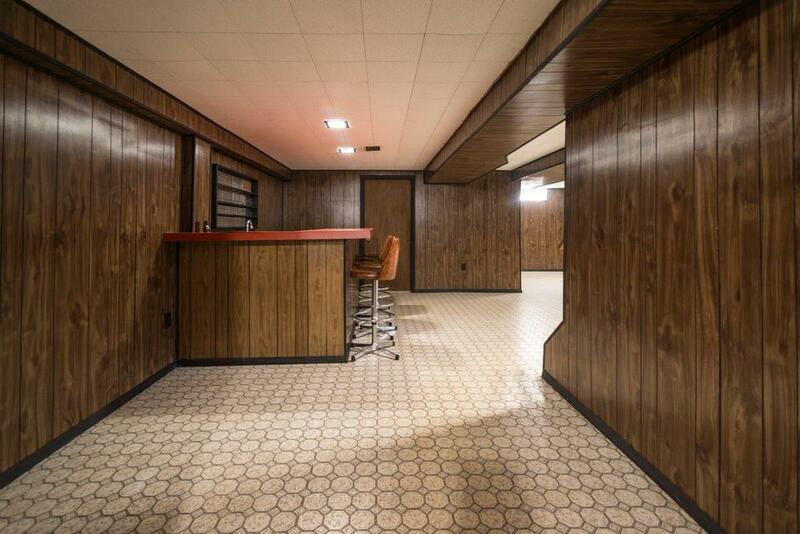 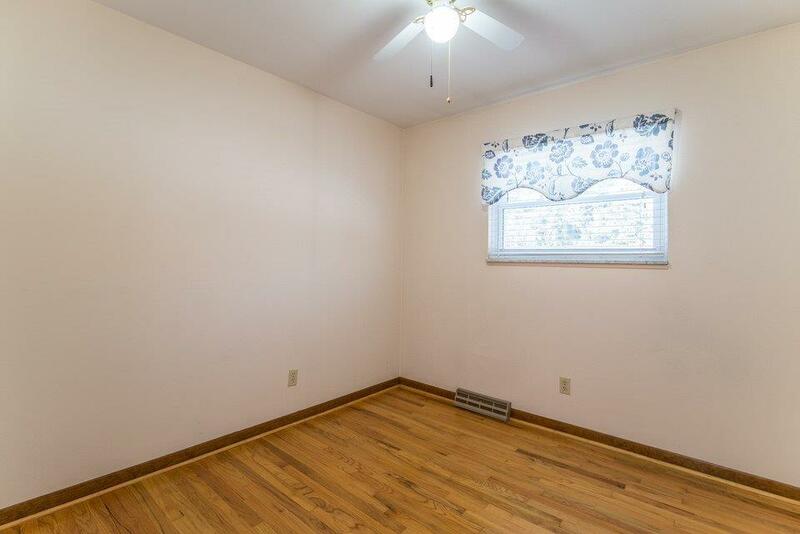 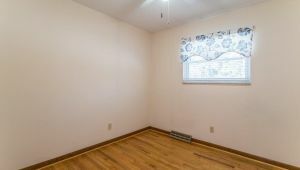 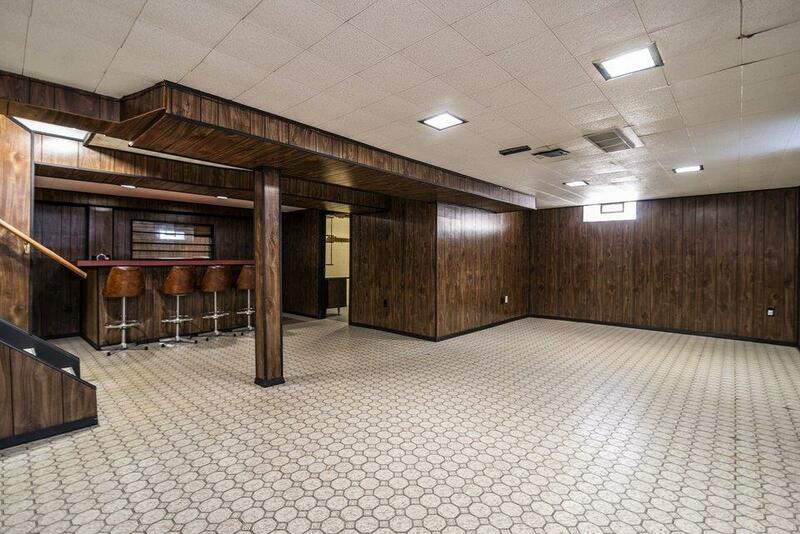 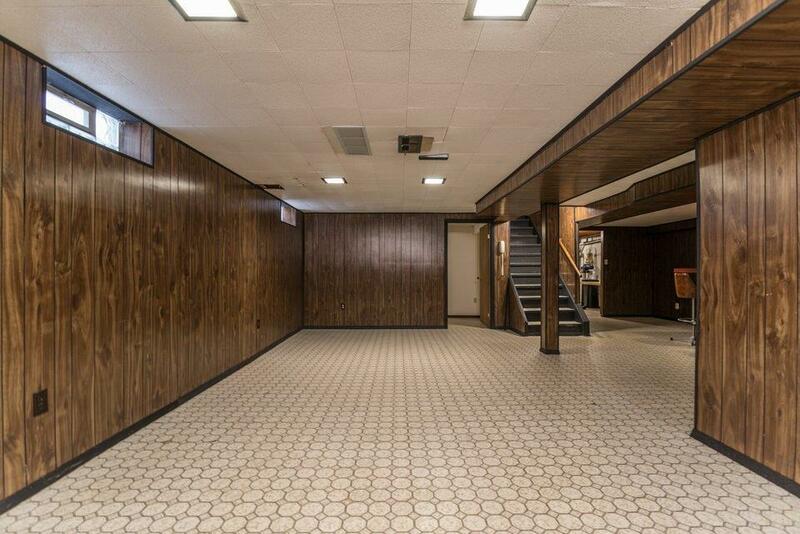 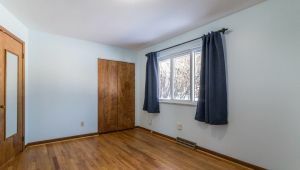 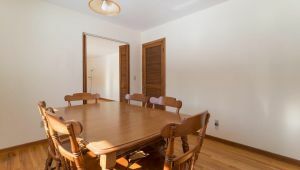 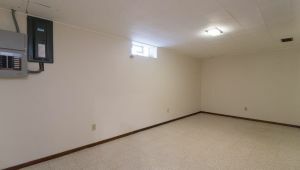 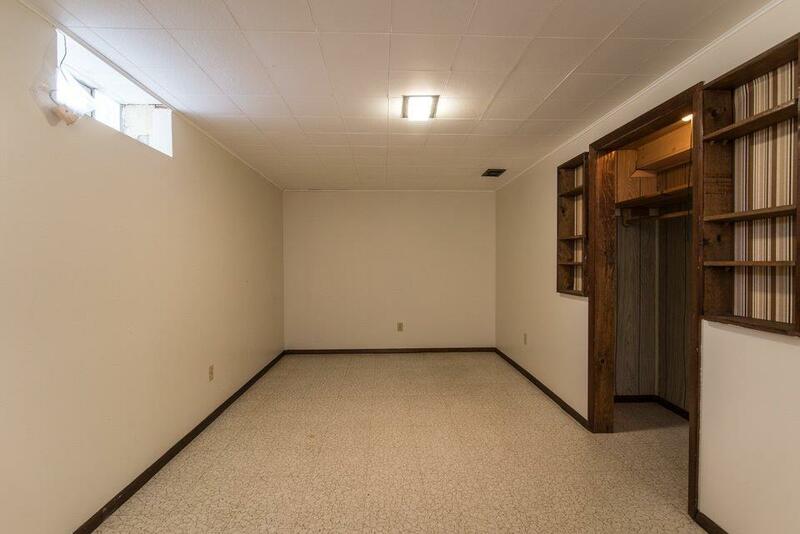 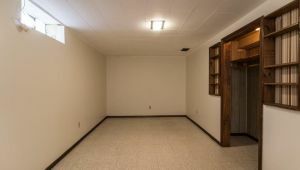 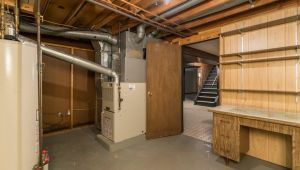 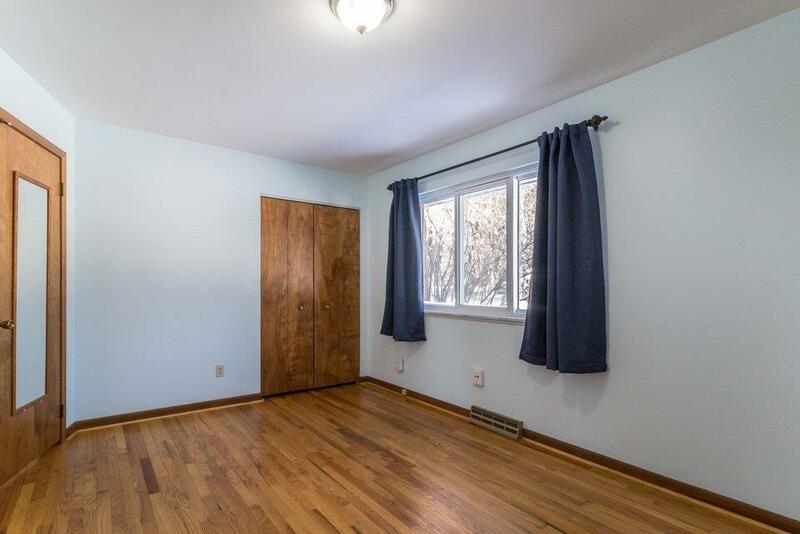 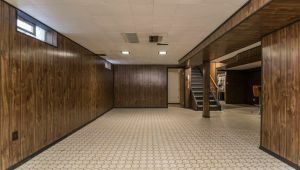 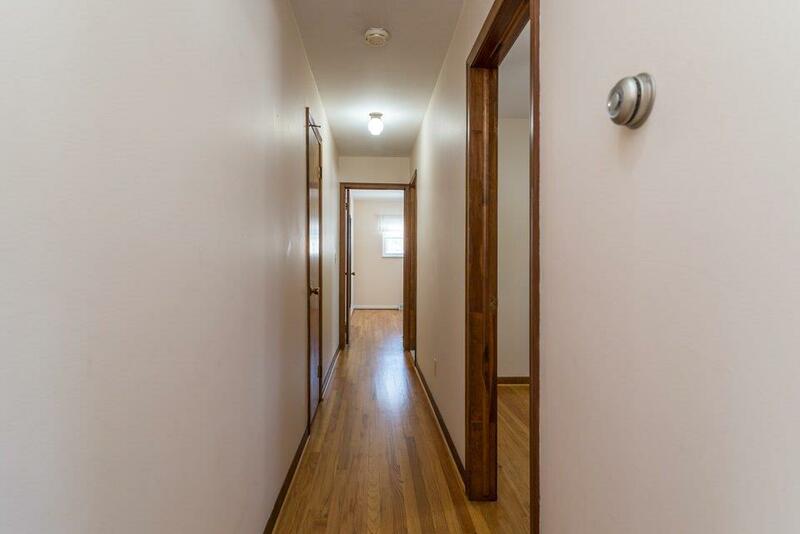 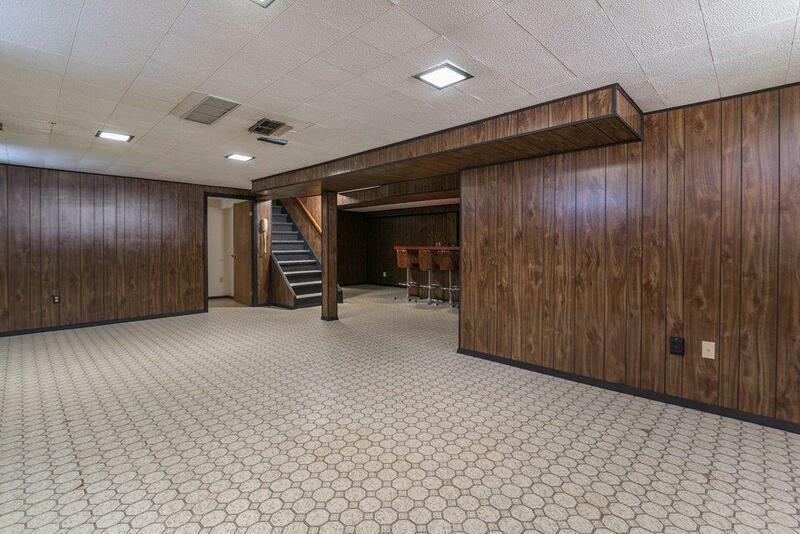 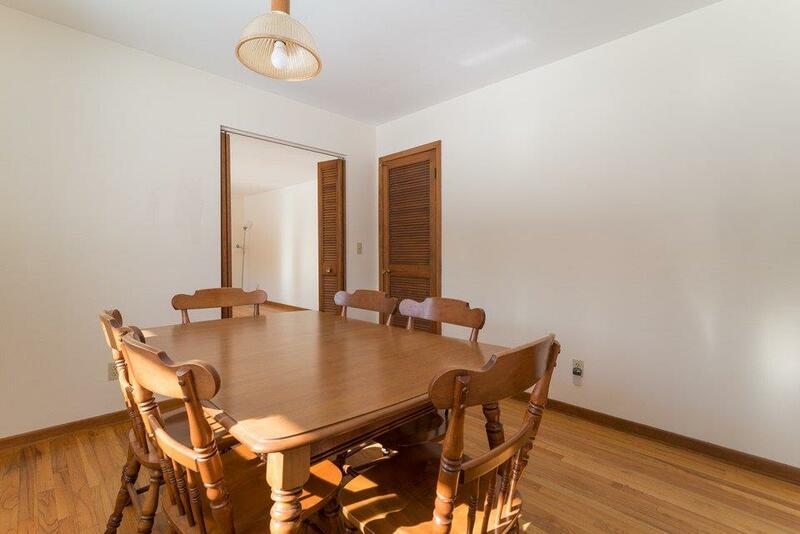 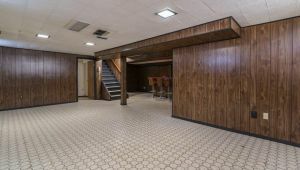 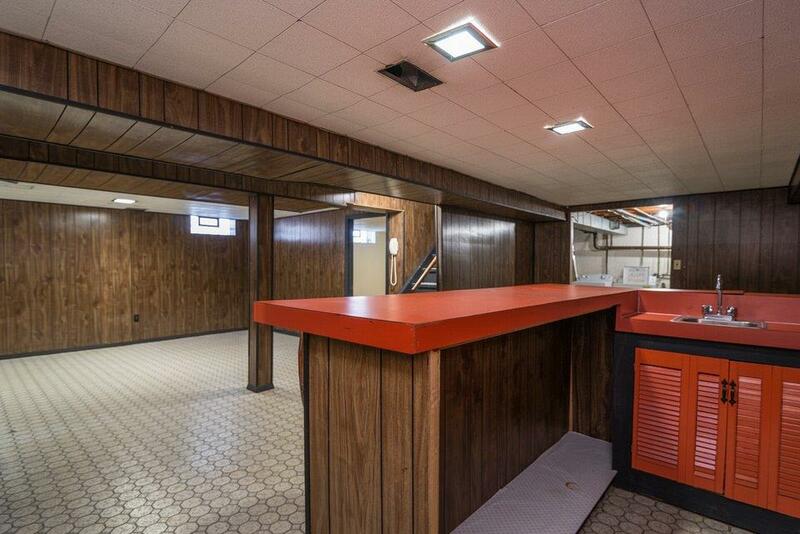 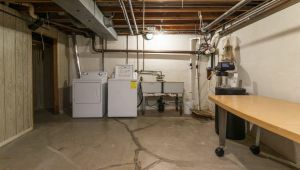 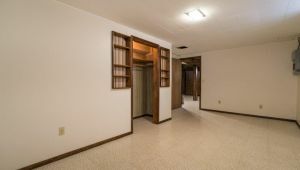 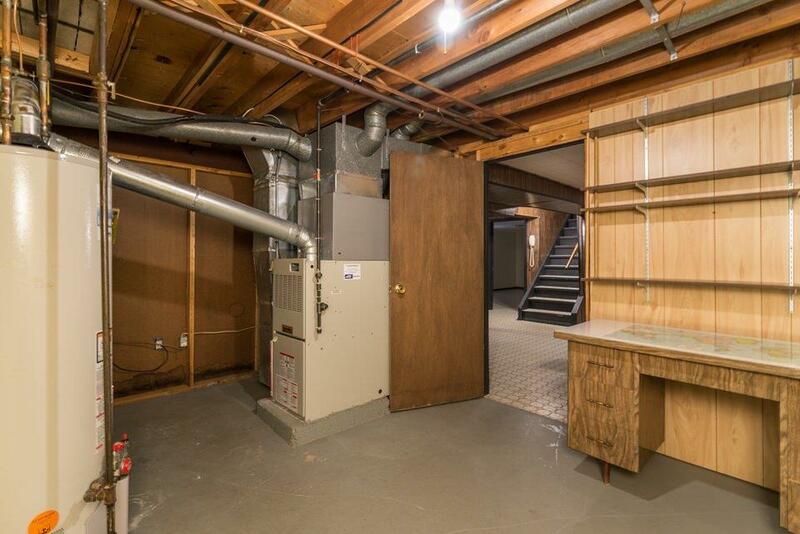 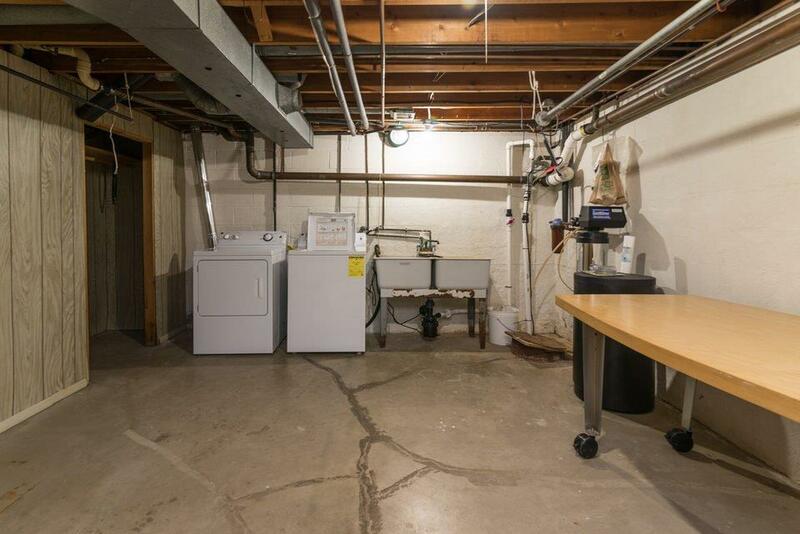 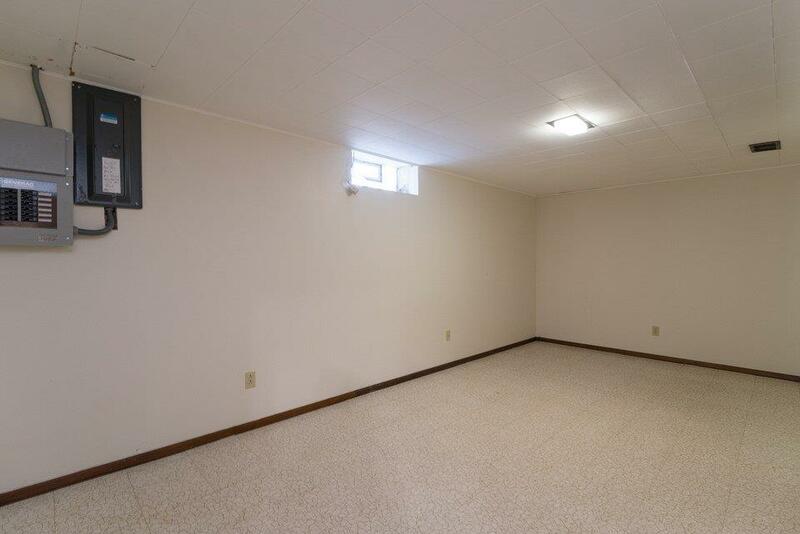 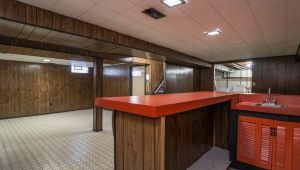 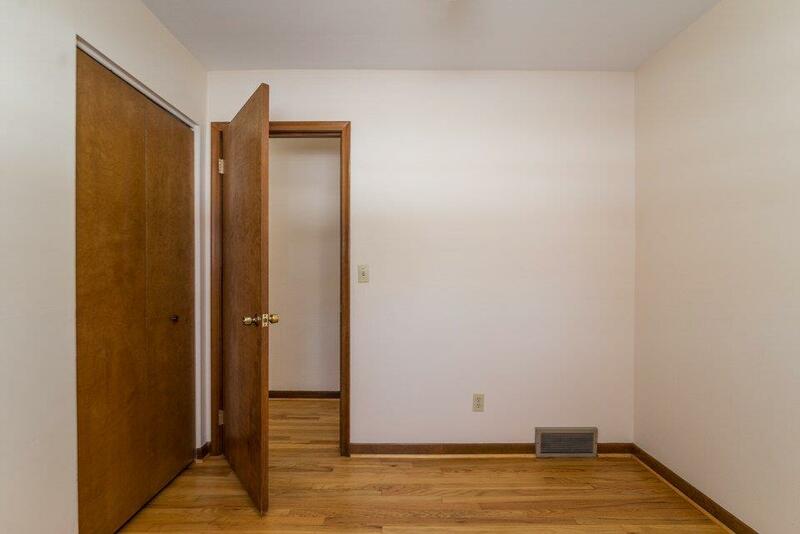 The basement is spacious with a separate room to use as an office, playroom, or craft area! 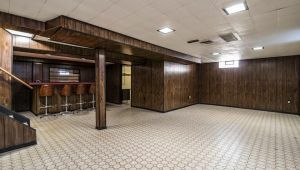 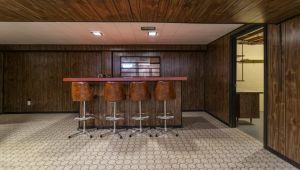 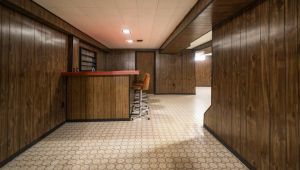 There is also a bar area to gather with family and friends. 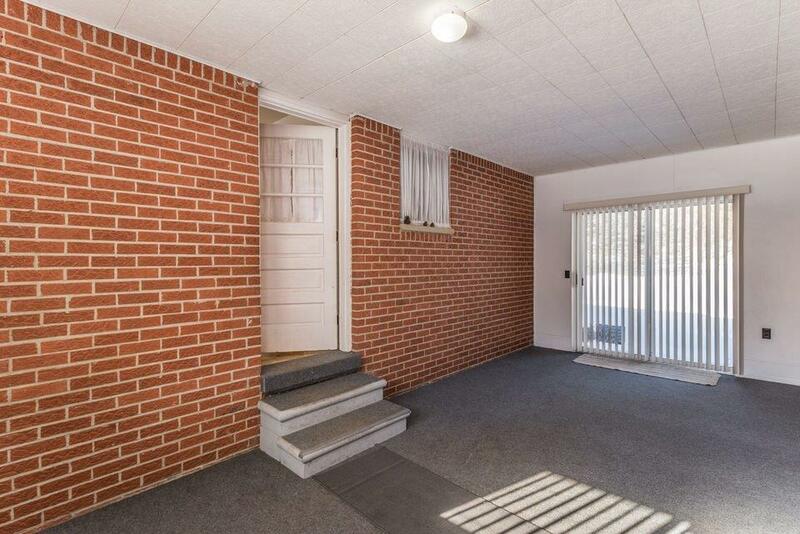 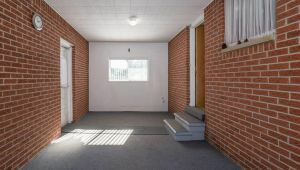 As you make your way outside, you will love the breezeway with access to the garage or back yard! 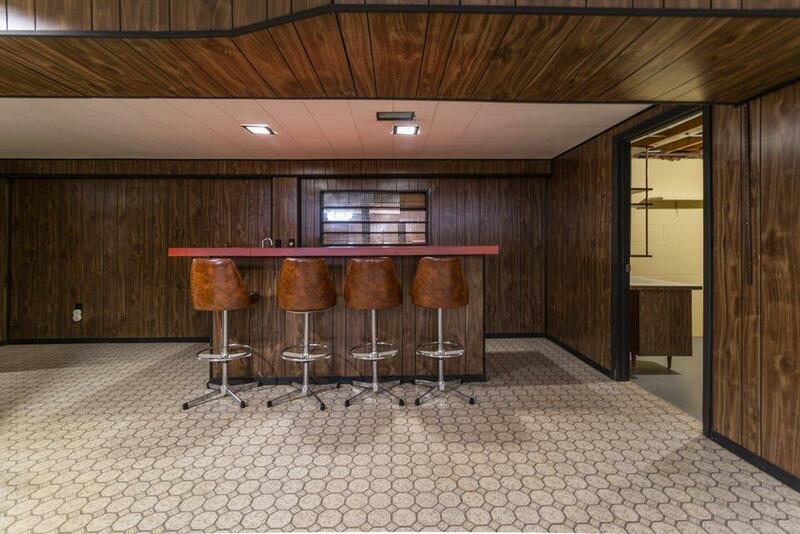 All of this sits on a glorious 1 acre lot. 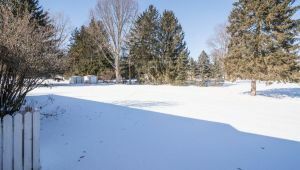 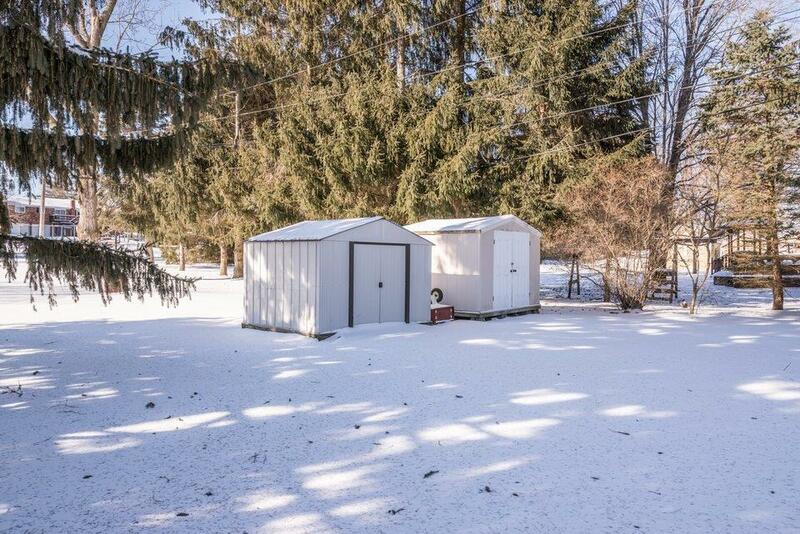 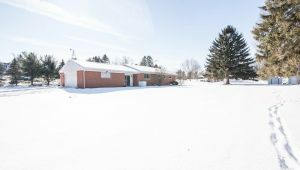 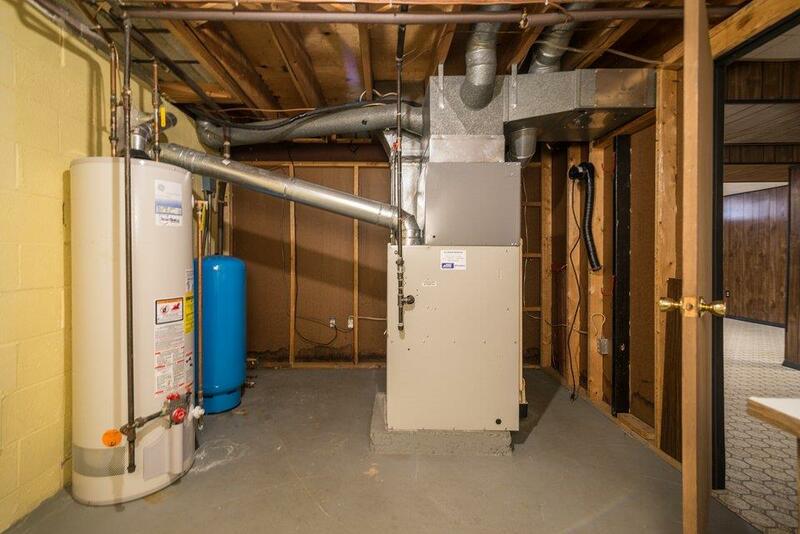 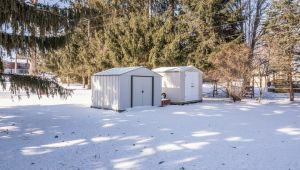 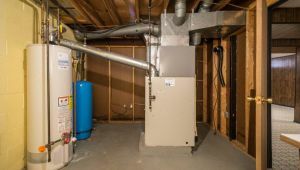 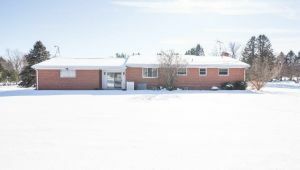 Complete with a whole house generator, 2 sheds, new sump pump, One year HSA Home warranty and much more! 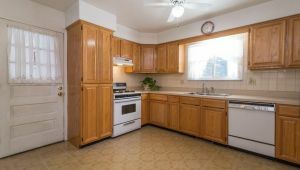 Close to Rolling Hills water park, depot town and just a short walk through the neighborhood to beautiful walking trails and disk golf! 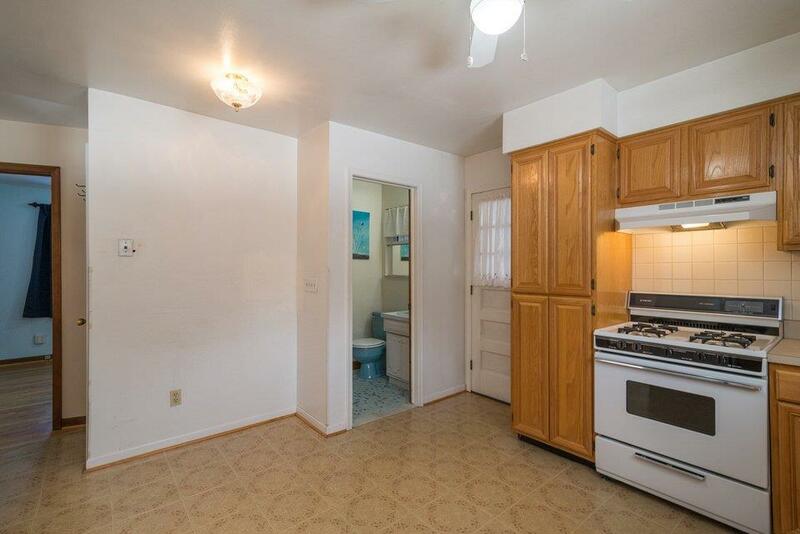 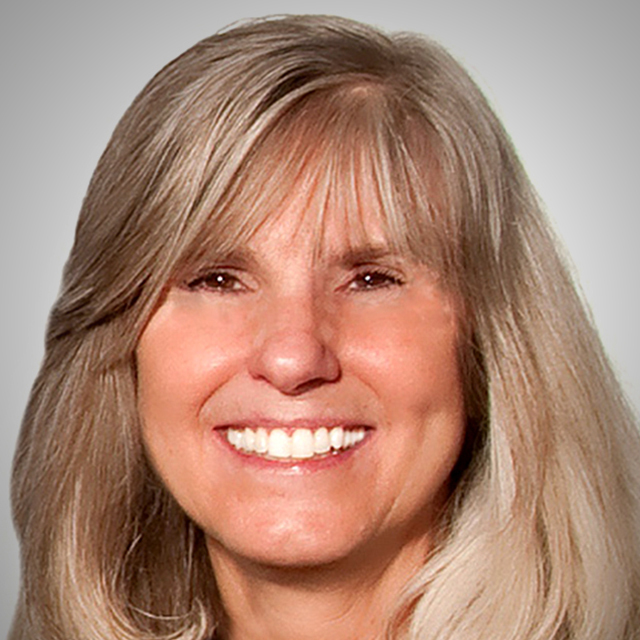 Don’t let this one pass you by!